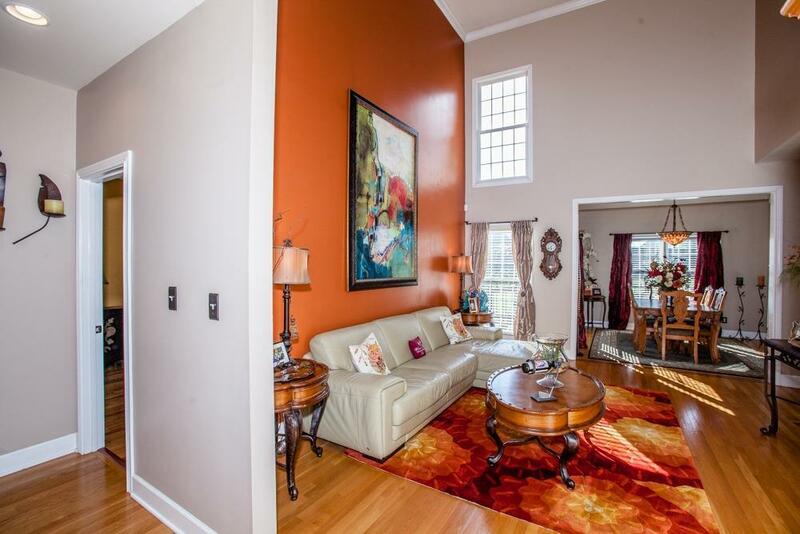 This home is eat off the floor immaculate and well decorated. 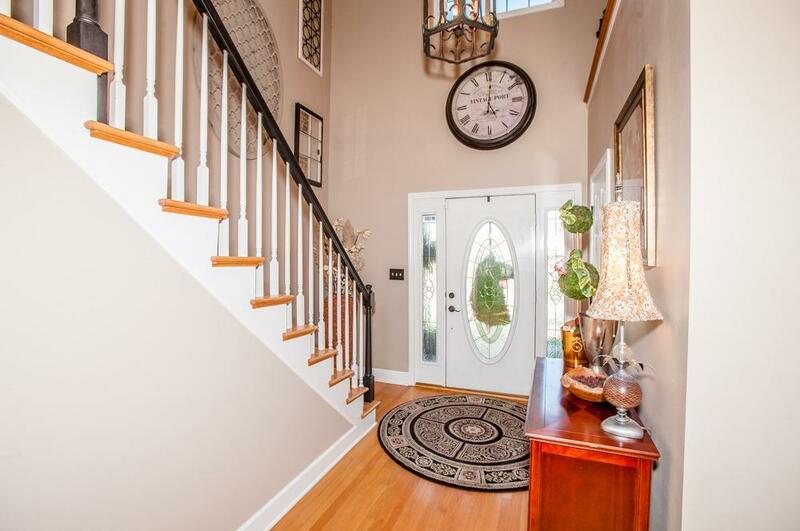 Enter into the 2 story foyer with high ceiling and elegance. 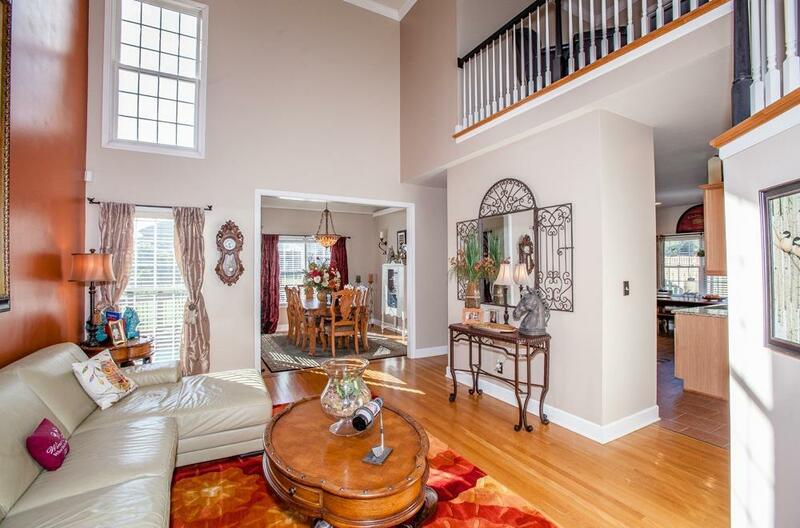 Formal living and dining area adjacent to great room open to kitchen with granite and stainless appliances. Hardwood floors thru out...NO CARPET!! Wait til you see the BOURBON room....this room could also pair as child bedroom with play/tv area attached! Master located on 1st floor with jacuzzi tub and separate shower, custom shelving in closet and double vanity. 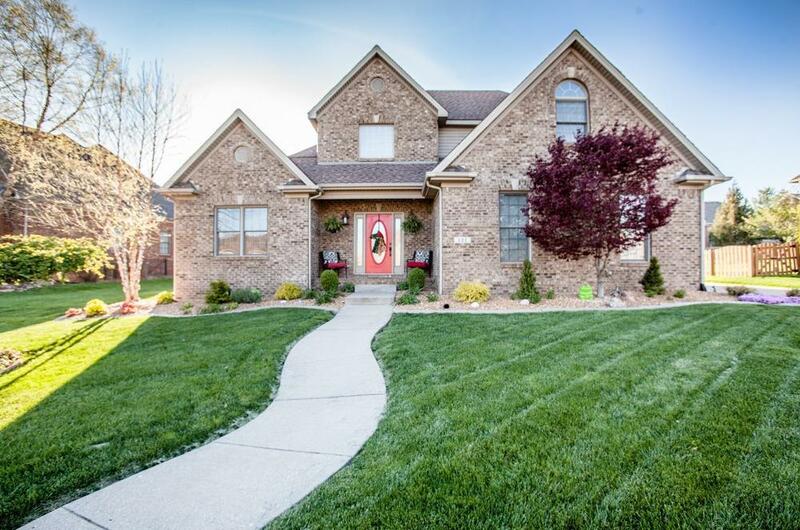 Large deck and fenced yard along with 2 car side entry garage complete this stunning home!Professionally landscaped and green green grass!!! The buyer of this beautiful home will be a lucky one! This seller has receipts for every upgrade they have done to their home and a book to show! Dont wait...call me today for your private showing! Listing provided courtesy of Lana Pennington of Weichert Realtors - Abg Properties. Listing information © 2019 LBAR Multiple Listing Service. All rights reserved.